I always love to make things once that we can use as part of our dinner all week long. I make caramelized shallots at the beginning of the week and use them on everything from salads to pizza to sandwiches and tossed with roasted vegetables like butternut squash. 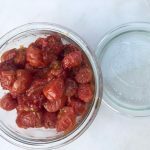 slow roasted tomatoes are another easy thing to make that add a lot of flavor to a salad or even on a grilled cheese sandwich! 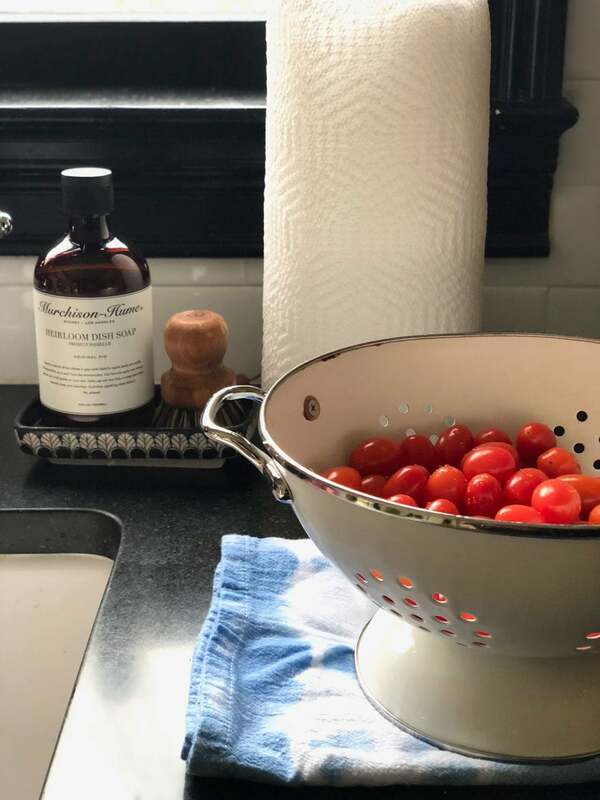 See the the recipe (if you can even call it a recipe) below, but first I wanted to share a few Friday Favorites! I met Sheri Silver shortly after we moved back to Connecticut from California. Once we realized we lived within about 45 minutes of each other, we knew we had to MIRL – meet in real life! 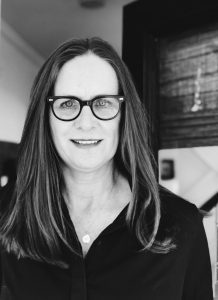 Sheri has so many creative ideas, and with kids ranging from 25 down to 8, her span of ideas is as great as the ages of her children! 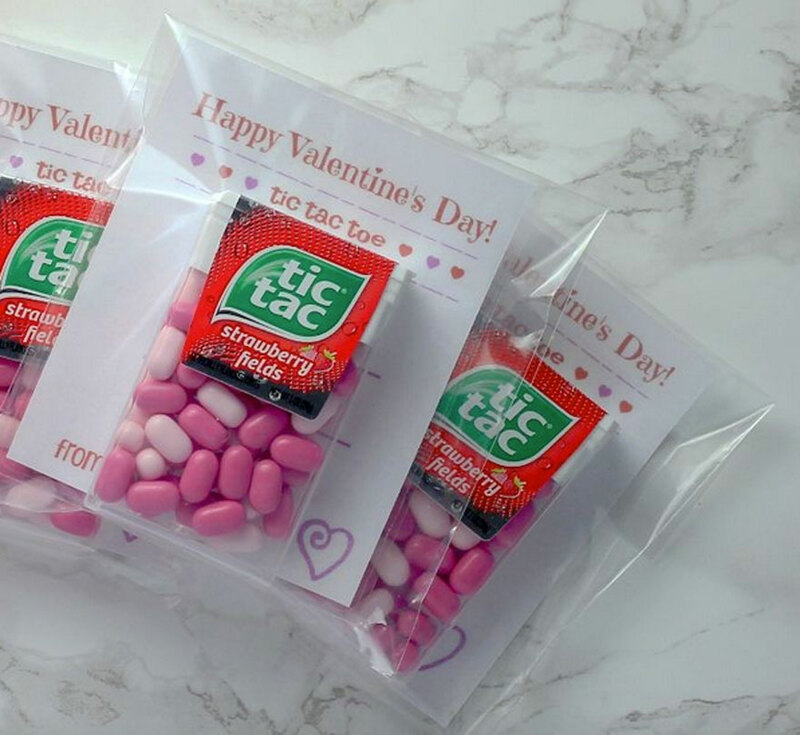 These adorable tic tac toe Valentines are the cutest! See the full tutorial here. I love the Italian company UASHMAMA that makes the washable paper bags. 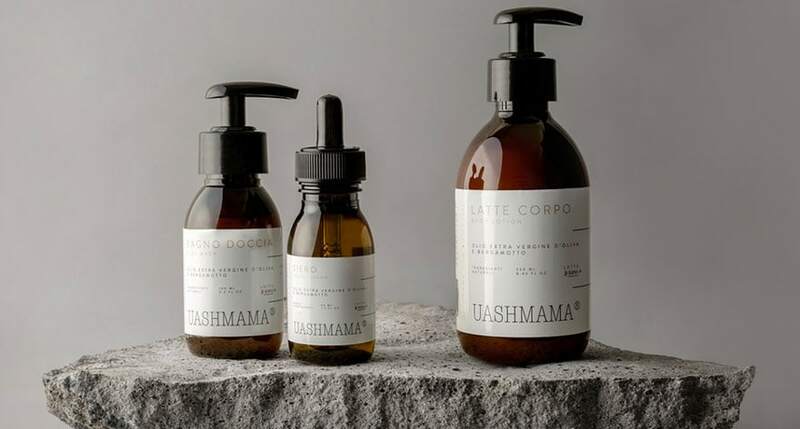 Now they have come out with a line of skincare that began in the hills of Florence. Extra Virgin Olive Oil is not just for cooking and eating, it’s also known to be a limitless source of health which is why they are used in their body care products. Read more about their skin care line here. Kris of Driven by Decor created a beautiful art wall using her children’s art in old frames that she re-purposed. The whole room is gorgeous. 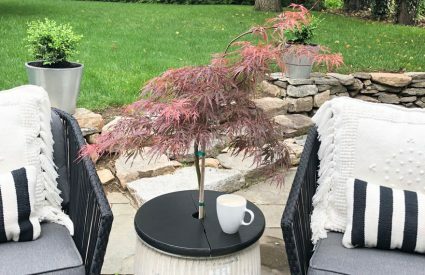 She has this post on her Best Bang for the Buck Home Projects that you don’t want to miss! 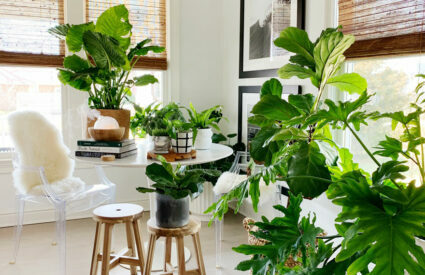 Mary Ann of Classic Casual Home has great post with advice on house plants you can’t kill! Brooke of Nesting with Grace has a brilliant trick to adding a sconce when you don’t want to hire an electrician. Go here to find out more! 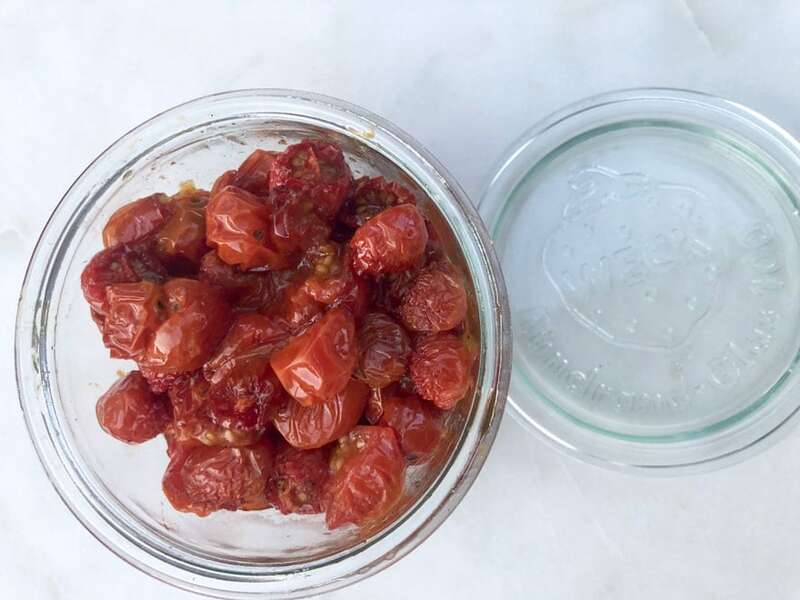 Slow roasted tomatoes on low heat become a sweet addition to any salad. 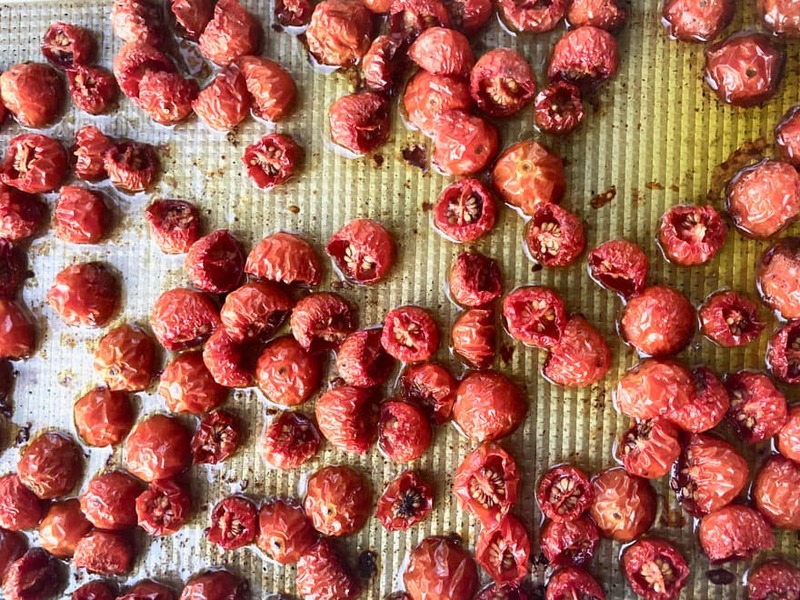 Spread on a baking sheet and bake in a 150º – 200º oven for three hours. 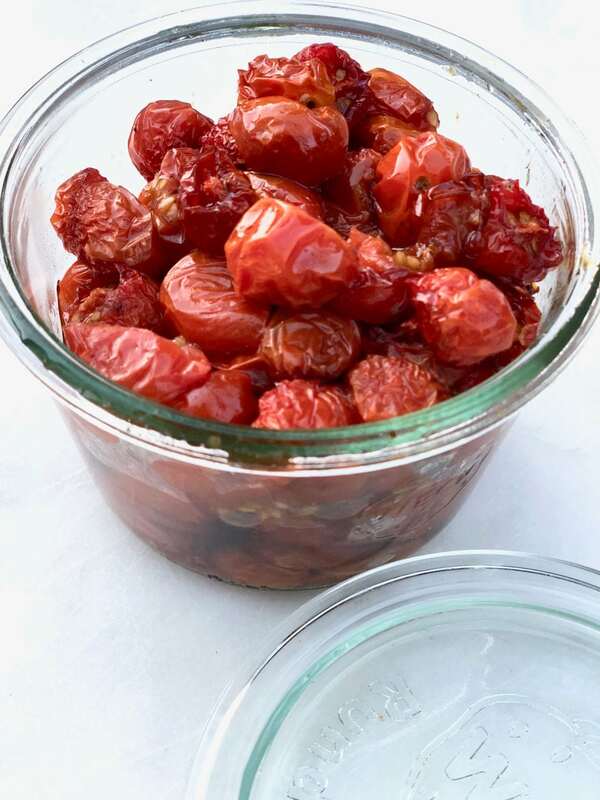 Make these once and use them on salads or other dishes all week.